Prytz Family: A great day. 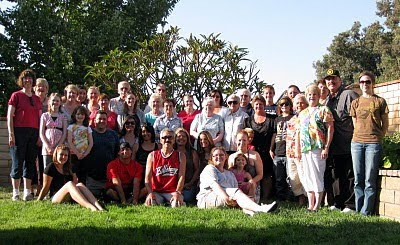 Today, was the Davis Family Reunion. 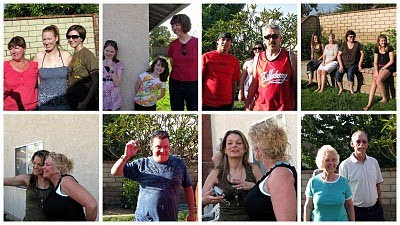 My wonderful Aunt Vicky host this every year in Riverside. We had a great time. Carrie and Erin came the furthest, until Shannon showed up from Australia. It was a great day. Oh, it looks like a great day Jan. These people are obviously happy to be together. Wow...what a great bunch. Love it! Nothing like family!